Amazon.com description: Product Description: On seeing a falling star, a girl promises a boy his heart's desire if he will get it for her. 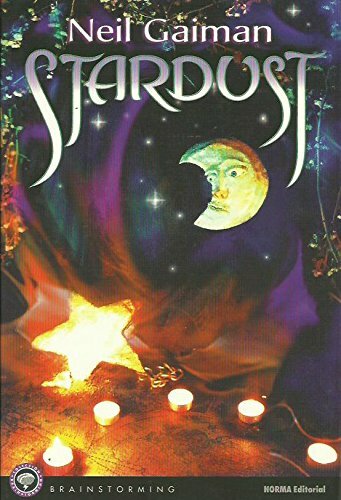 As it happens the boy is a member of a magic people so finding it presents no problem, until he runs into evil witches who are also after the star. A fairy love story.